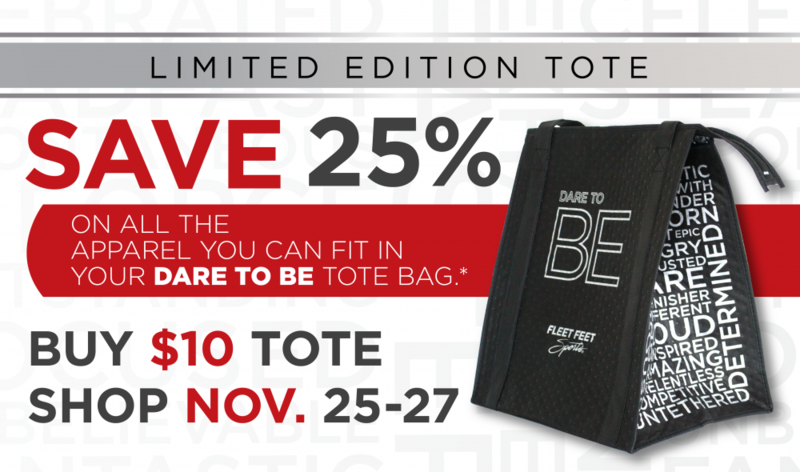 Reserve your exclusive Dare To Be tote bag by completing the form below. You will receive an email confirmation and we will put a bag aside for you. Limited edition. Available while supplies last.